We have two crazy golf courses – one outdoors down our outdoor footpath and one indoors in our small indoor play barn. Both are free to use. 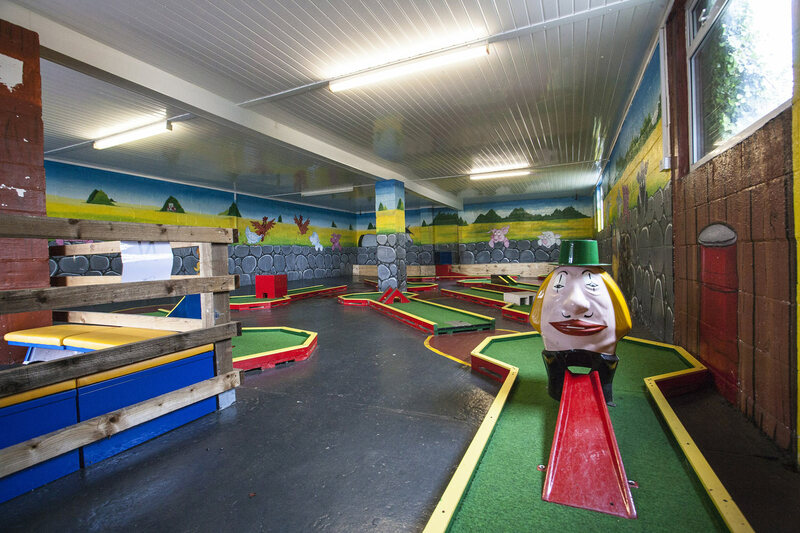 The clubs, balls and scorecards are available to borrow and are kept in the small play barn next to the crazy golf course – just return them after use. 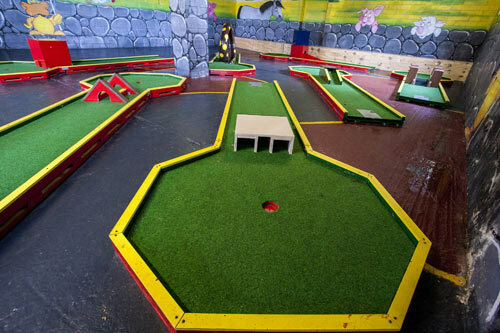 Why not try something fun with a round of crazy golf.